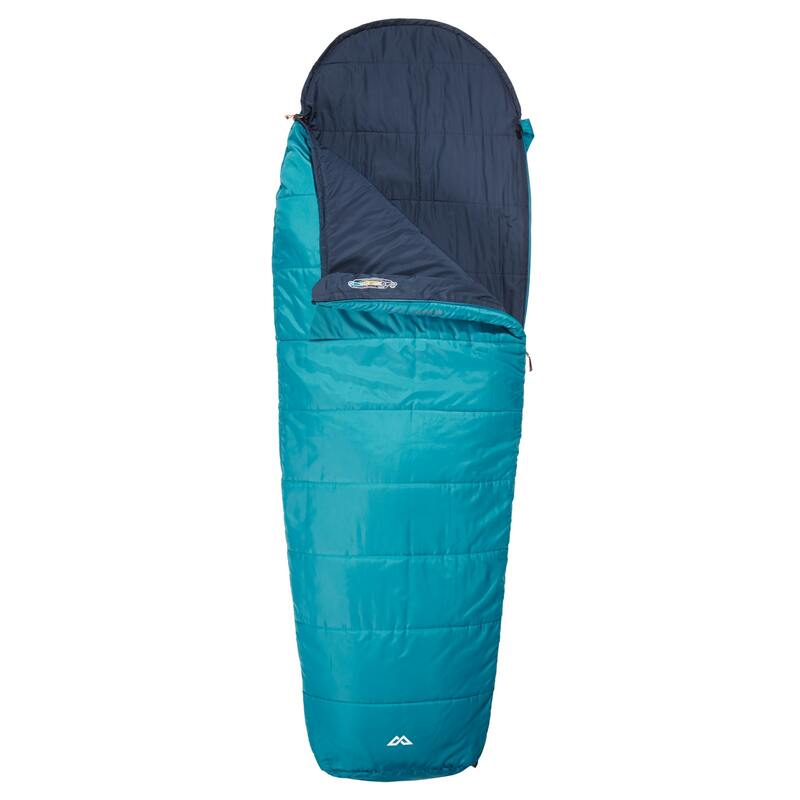 Get your adventures started with a sleeping bag that has been designed for packing and pushing 'go'. The Nomadic is for summer campers and travellers in moderate climates, who want a compact bag with a roomy fit. Part of many fond travellers' memories, the Nomadic makes sure you'll travel well and sleep even better.